Beautiful 2013 Boston Whaler 210 Montauk with all the amenities you need. powered with a Mercury 150hp with tandem trailer including spare tire and swing tongue. Also features large bimini top, large console cover, Garmin GPS, VHF radio, Blue tooth stereo, full cushion package, pump out head, Digital Minn Kota 3 bank charger, I-pilot trolling motor, fresh water tank, Dual battery switch, and much more. 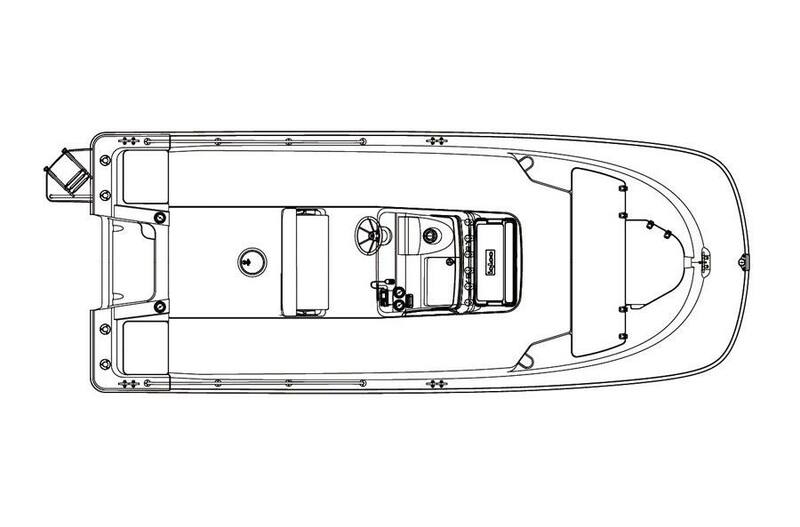 This is a fishing machine and also a great family boat with large amounts of seating and storage. The Whaler is made solid and built with the boater in mind.